I arrived on site around 10am and started work erecting the antenna and getting the radio ready. The first problem was I had forgotten a stub mast so there I couldn’t deploy the rotator. Although I was so early I did have enough time to pack everything back up, go home, get a stub mast and start again but I decided against that. I decided that it was one thing less to pack away at the end of the evening. The site I operated from (IO91CL) Barbury Castle is a public site owned by the council and they lock the gates at 9pm. This meant I would need to cut my entry off by a few hours to ensure I could escape the gate keepers.I was setup in about an hour which left be 4 hours to play before the contest started. Having a tune around I could hear that conditions were favourable. 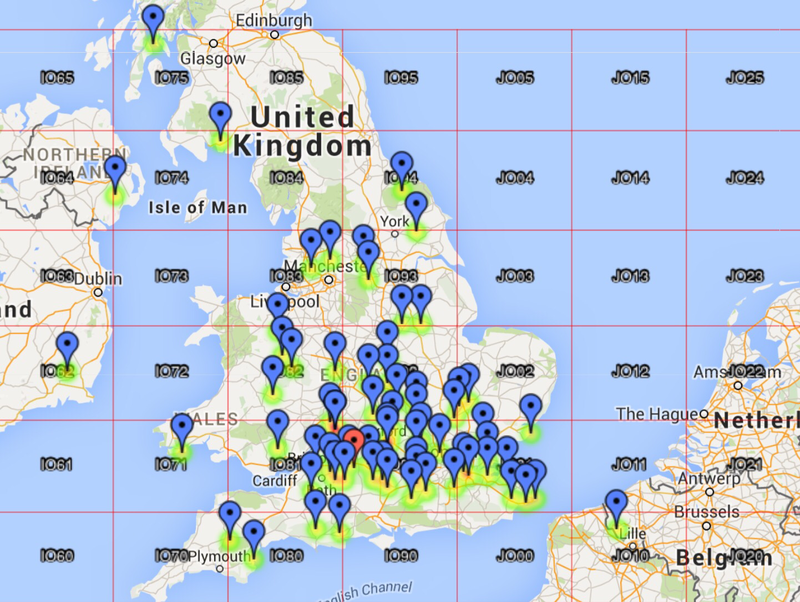 I managed to work a number of European stations with ease. After a couple of hours the Europeans disappeared and the band sounded quite quiet. Not what you want to hear right before a contest. The sun was also slowing moving around the shady area I had parked in and was now beating down on me. I decided to pack up the radio and move everything into the car where there would be shade. This worked out quite well in the end. 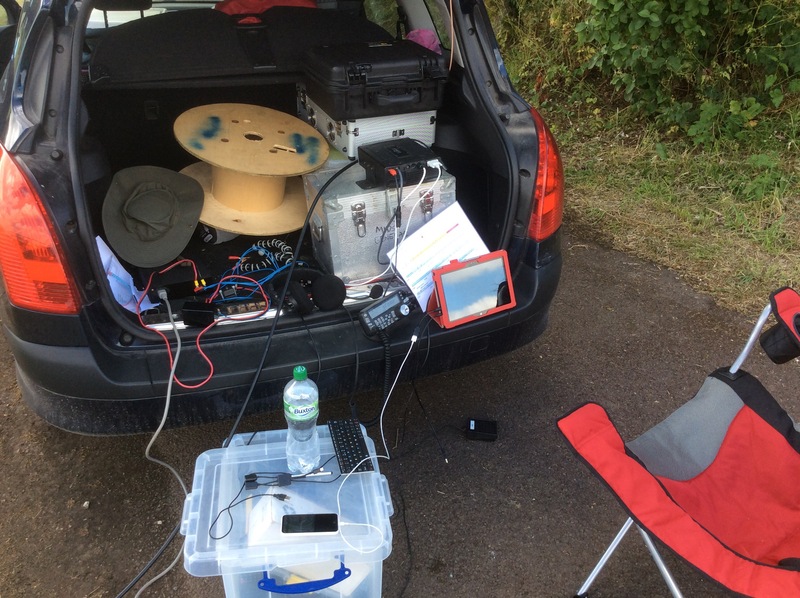 I started the contest at 14:00 UTC and eventually gave in and used the DVK after receiving taunts from 2E0SQL via twitter after becoming tongue tied a number of times whilst trying to call CQ, and surf the web for last years results. I had a few visitors pop in to ask what I was doing or say hello. Frank, (G3JOT) and his wife arrived late afternoon and said hello too. At around 19:45 the generator ran out of fuel so that is the point I called it a night. I refilled the generator and packed up the car and was home by 21:15 where my lovely wife had a double steak burger waiting for me. 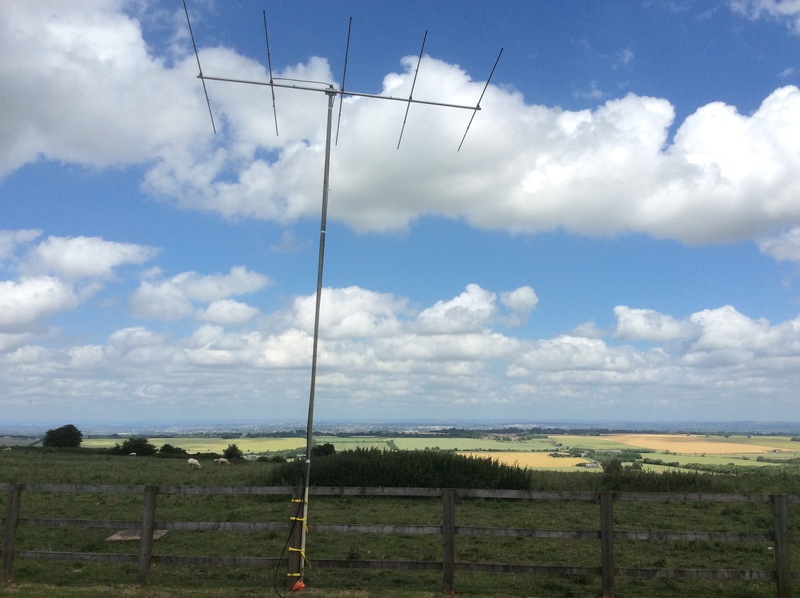 This year I kept the flag flying for SDARC as our usual contest crew were committed to a Raynet event but hopefully we’ll be able to enter as a team next year.